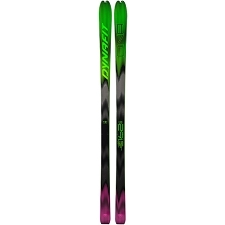 The Speed 76 is new to Dynafit&apos;s lightweight ski collection. 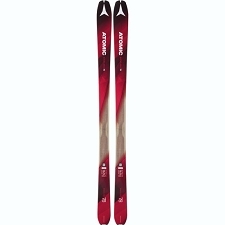 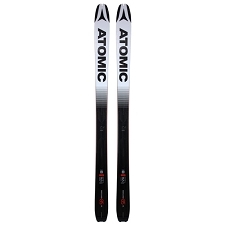 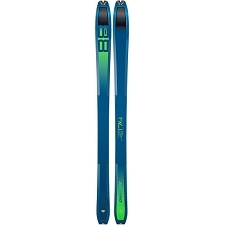 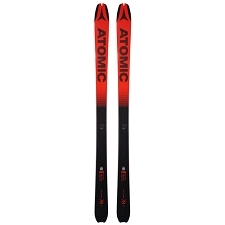 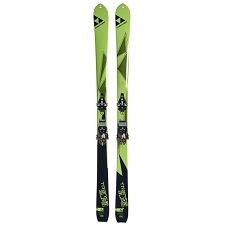 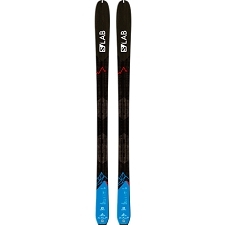 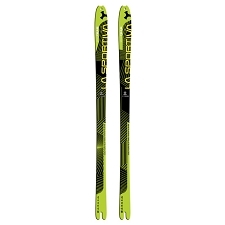 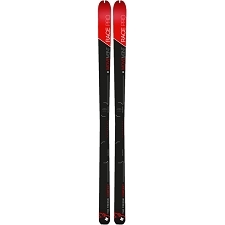 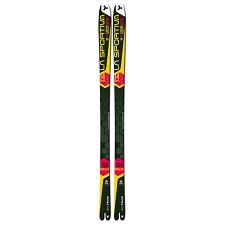 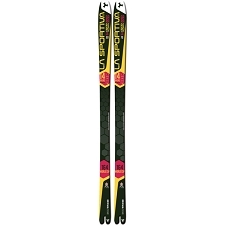 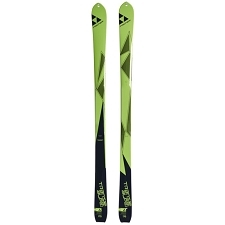 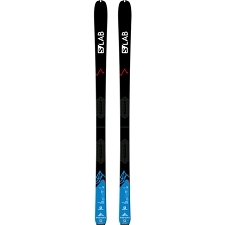 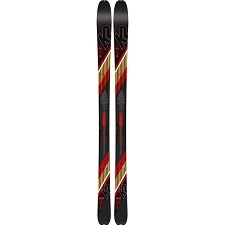 As it&apos;s name suggests, it is a fast ski for for use on firm snow and technically demanding terrain. 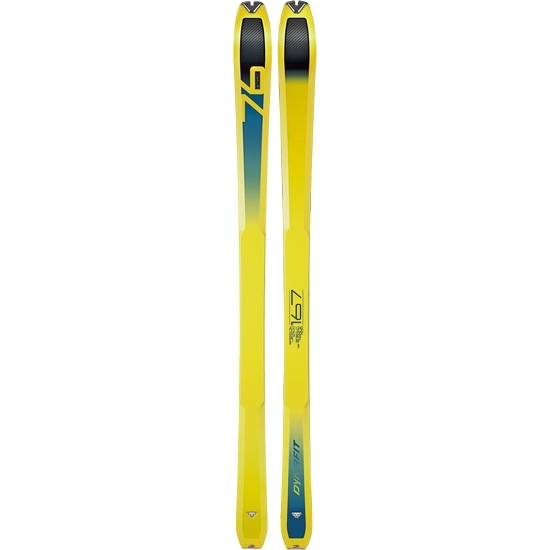 Strong and lightweight, the Speed 76 was inspired by the Broad Peak skis. 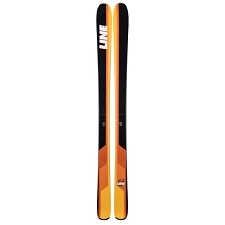 The Paulownia Speed Core is lightweight with flex and the carbon and fiberglass reinforcements also reduce weight and offer exceptional response in snow changes and technical situations. Torsion resistance in hard and technically demanding terrain. 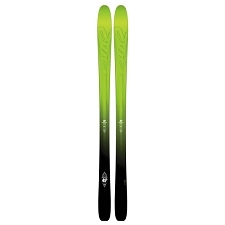 Weighing in at just over a kilo under each foot, the Speed 76 is perfect for tourers looking for a lightweight, easy−handling touring ski for technically demanding terrain. The "full micro" sidewall construction offers high resistance to impact, while the 3D construction reduces the density and swing weight of the ski in front of and behind the binding. 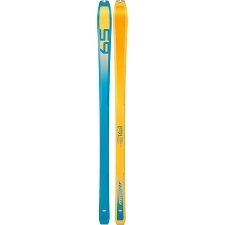 This guarantees stable handling despite such a light weight.